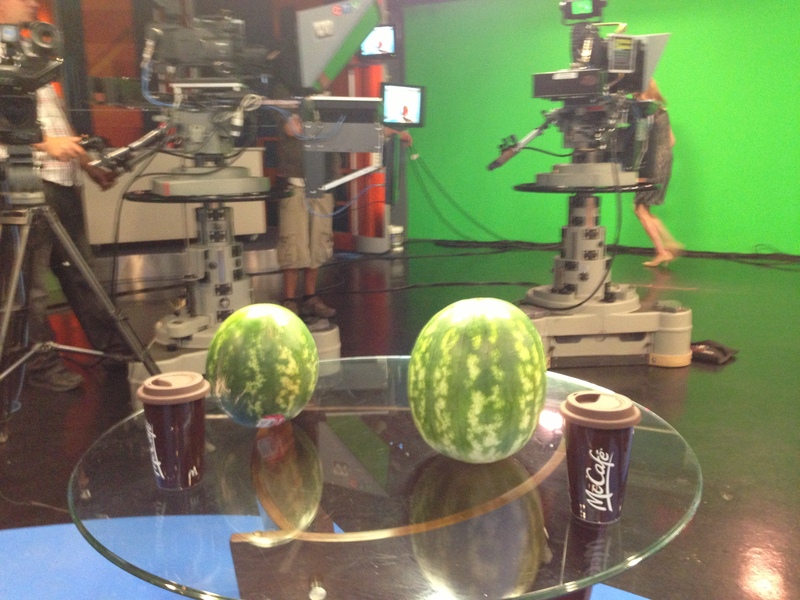 For this day’s app segment I featured two movement related apps and one fun/useful app that required my watermelon props. A movement tracking app that shows you summaries of your daily moves – driving, walking, cycling, running. 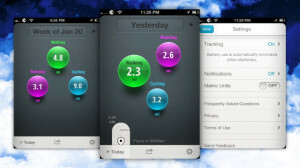 You can view the distance, duration, steps, and calories burned for each activity. The app is always on, so there’s no need to start and stop it. Just keep your phone in your pocket or your bag. I have been running this app for almost a month now and I love it. The best thing I find is knowing how many steps you are taking and ensuring that I strive to hit 10,000 steps a day (The recommended number of steps to stay healthy). I also like knowing my exact commute times to work, etc. so I can plan my days better. 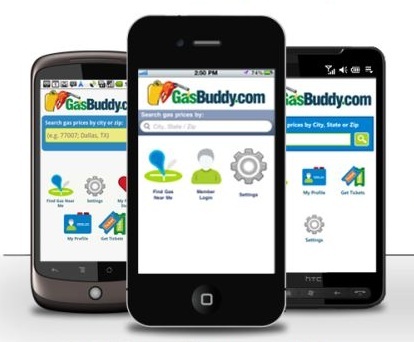 Helps you find the cheapest gas on the go. Locate gas stations nearest you and see their current gas process. This is an app developed by a team out of Regina! This app lets you test if a melon is ripe of not! 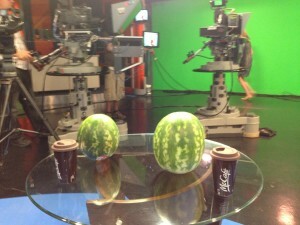 Melons stop ripening once they are picked off the vine and it is estimated that 60% of melons in stores are NOT ripe!! I don’t know about you but I would pay $1.99 to make sure I always get the best melon! 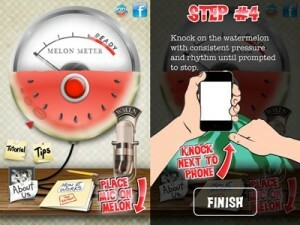 This app is so simple to use; simple put the microphone on the melon, press the melon meter button and start knocking. The app listens to the knocking sounds within the melon to determine if it is ripe or not! Stay tuned for our next Mobile App Monday!